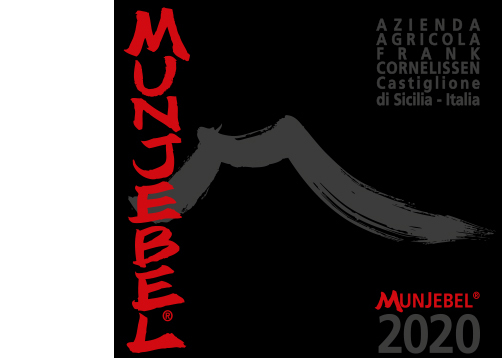 A rich and fragrant wine of pure Nerello Mascalese from different vineyards, partly from our best parcels where we produce our crus (Zottorinoto-Chiusa Spagnolo, Feudo di Mezzo-Porcaria, Pontale Palino) as well as designated vineyards for this specific wine (Rampante, Piano Daini and Crasà). A classic, traditional Nerello Mascalese with tannins and sweetness of ripe fruit. My vision of a traditional, balanced and rich Northern Valley Etna wine.